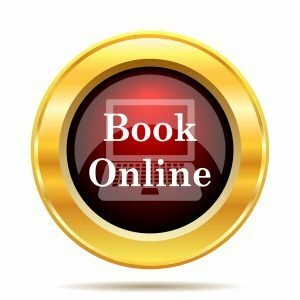 Use our online booking form to choose your appointment for an initial (first consultation). For more information on what to expect at your first appointment read our ‘what to expect‘ page. If you would rather speak with a Trichologist before booking call us on 01386 421703. If you prefer to book via email and have questions, please click here.